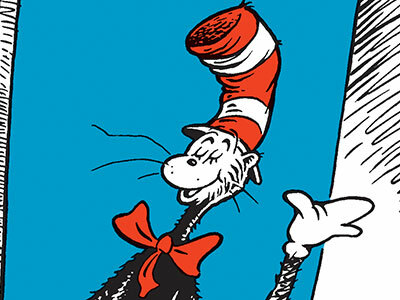 Based on the all-time favorite book by Dr. Seuss, THE CAT IN THE HAT is now a magically witty play for children produced by the National Theatre of Great Britain (producer of the award winning play War Horse). Following a sold out season at Sydney Opera House, THE CAT IN THE HAT is now a special summer school holiday treat for all the family. 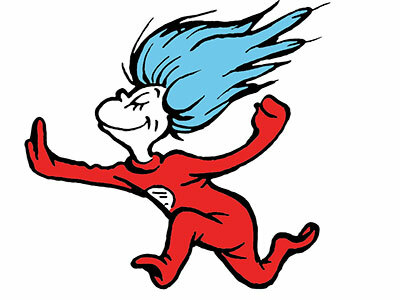 With mischievous humor and madcap style, THE CAT IN THE HAT introduces his new friends to a crazy afternoon. The Cat busts the boredom of a rainy afternoon with all sorts of zaniness. Rhyming his way through the house while balancing cups and tools, Cat brings a cozy home to chaos where Sally, her brother and their outspokenly cautious pet Fish, are amused, astounded and concerned... with good reason! 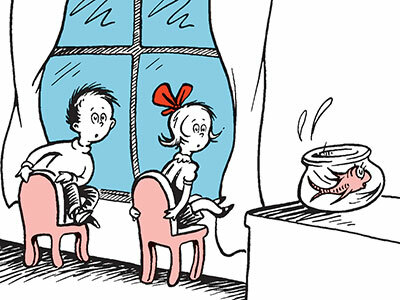 Wonderfully anarchic and with its unique combination of hilarious stories and riotous rhymes, this production of THE CAT IN THE HAT, starring an all Australian cast, will delight and transport audiences young and old into the world they’ve always imagined. The Cat in The Hat promises to be the purr-fect day out for both children and parents alike. Play originally produced by the National Theatre of Great Britain. Dr. Seuss’s Cat in the Hat is presented by special arrangement with Hal Leonard Australia Pty Ltd, exclusive agent for Music Theatre International (NY). The Cat in the Hat & 1957 Dr. Seuss Enterprises, L.P. Used by Permission. All rights reserved.